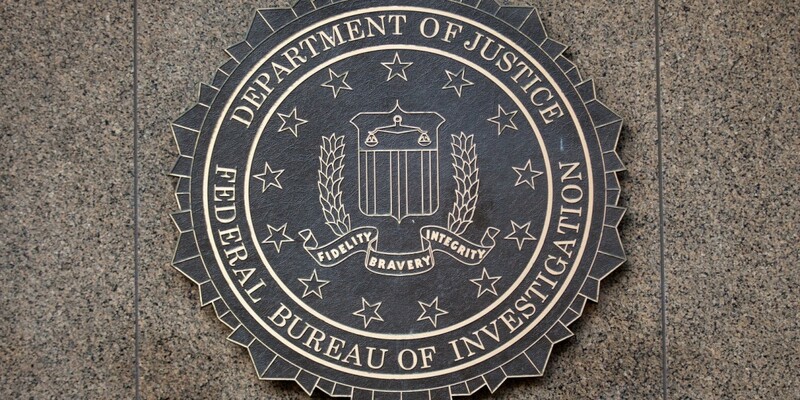 A Massachusetts judge has thrown out evidence obtained using malware created by the FBI in a case involving the agency’s seizure of a Dark Web site that distributed images of child sexual abuse, reports Motherboard. According to Christopher Soghoian, principal technologist at the American Civil Liberties Union (ACLU), it’s the first time a court has ever suppressed evidence from a government hacking operation. The investigation saw the FBI hack the aforementioned site, known as Playpen, and host its illegal content on its own servers for nearly two weeks in 2015. The agency did so in order to collect the IP addresses of visitors and inject malware into their systems to gather more information about those people. The FBI’s use of a network investigative technique (NIT) allowed it to obtain information about more than 1,000 US-based Playpen users and at least 3,000 more abroad. Based on the foregoing analysis, the Court concludes that the NIT warrant was issued without jurisdiction and thus was void ab initio. It follows that the resulting search was conducted as though there were no warrant at all. Since warrantless searches are presumptively unreasonable, and the good-faith exception is inapplicable, the evidence must be excluded. The 1,300 unique IP addresses that were tracked in the US led to only 137 of Playpen’s 215,000 users being charged. Judge Young’s decision in this case could set an important precedent for future cases in which law enforcement has to resort to invasive measures to gather evidence.